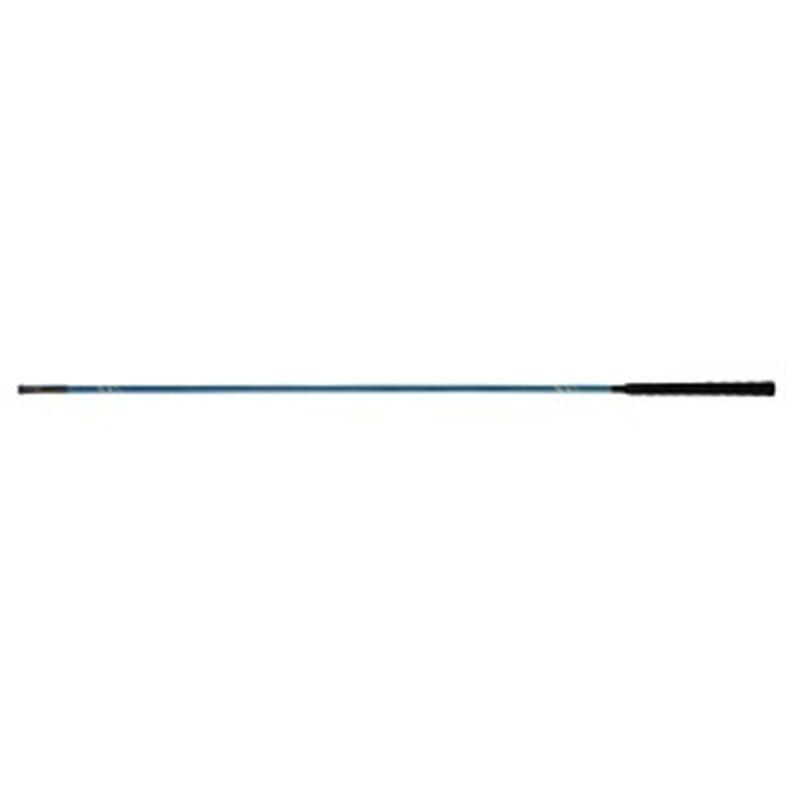  Unique Training Stick is an indispensable tool for ground work and training of young horses. 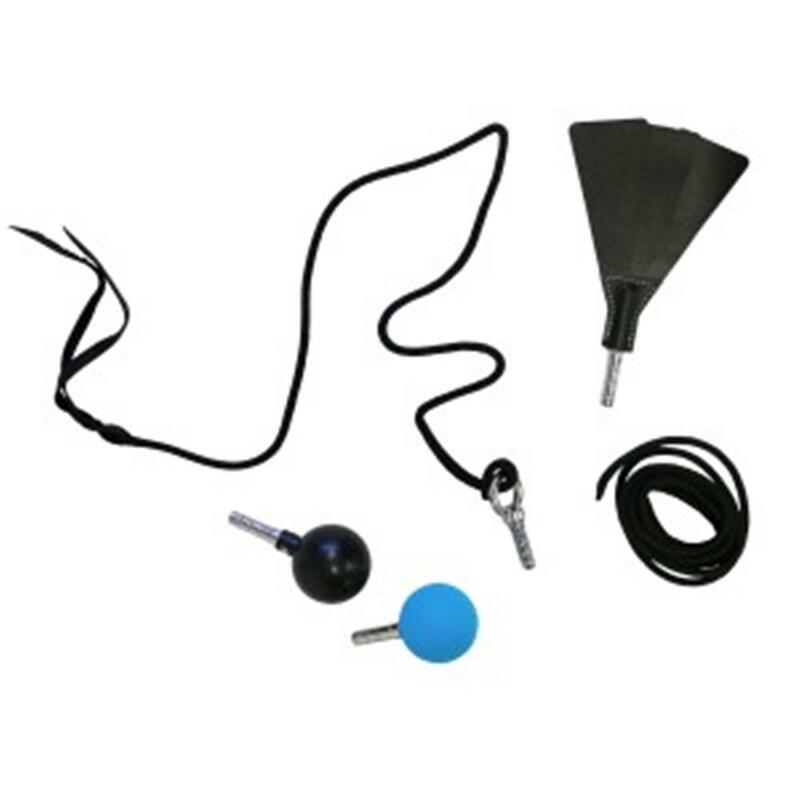  Lightweight Training Stick with a grip handle and large shake ball at the end to gain your horses attention during training exercises. 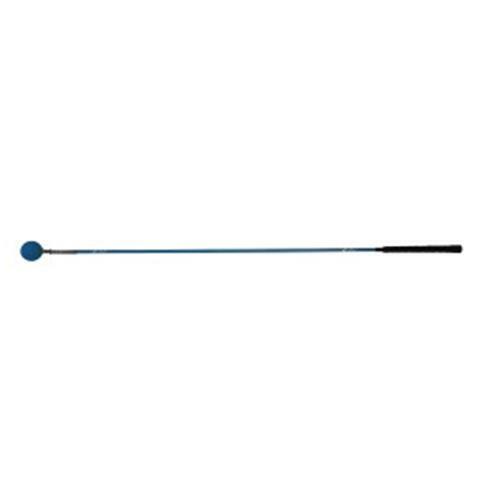  The screw fitting at the top of the stick enables you to easily affix a variety of attachments.  Comes with various accessories for versatile training options. 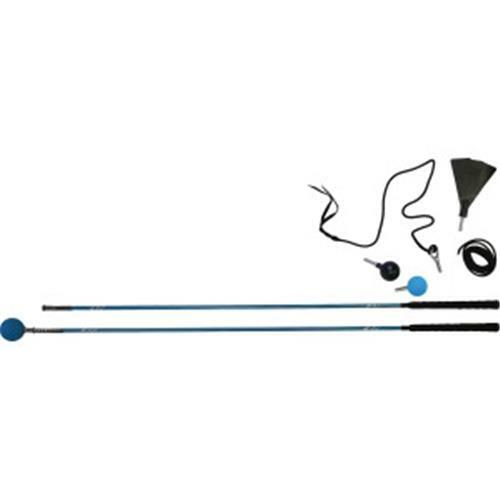 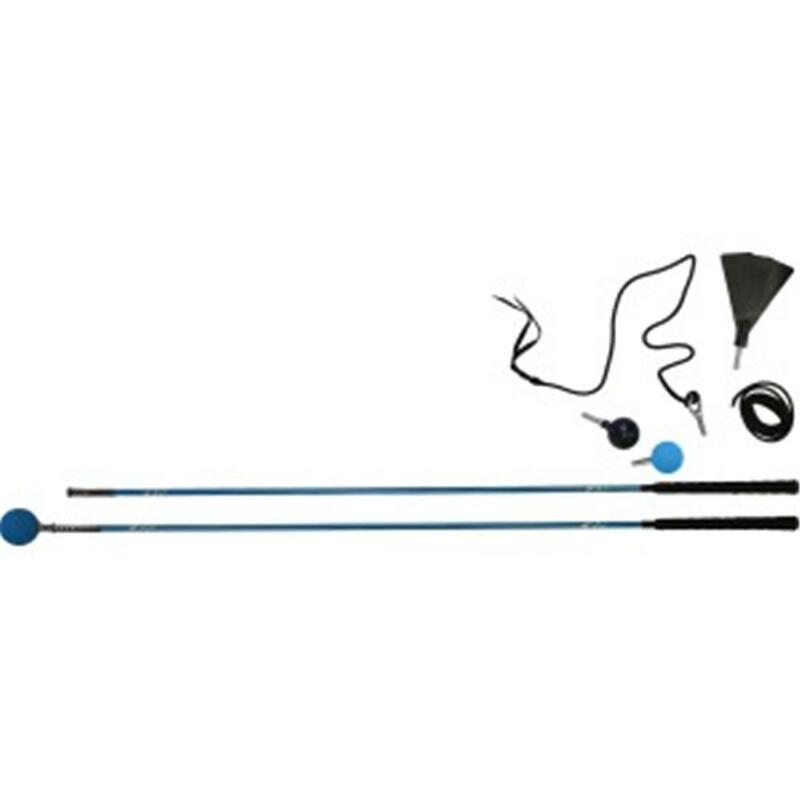 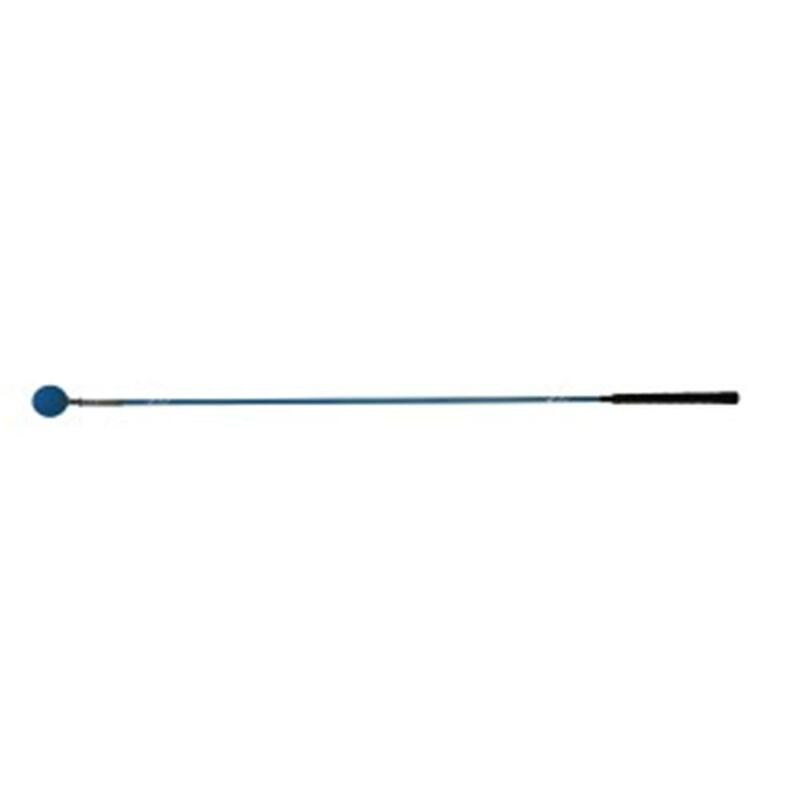 Thank you for your review of Multi-Function Training Stick Turquoise - 80cm w/20cm Lash.